The new Roomba 980 keeps going until the job is done, vacuuming an entire level of your home for up to two hours*, recharging as needed. And with the iRobot HOME App, you can start and schedule Roomba 980 from anywhere. Get the Smart, Simple, powerful Clean of Roomba 980. Cleans an entire level of your home: iAdapt® 2.0 Navigation with Visual Localization helps Roomba 980 seamlessly and efficiently navigate an entire level of your home and keep track of its location. Automatically recharges and resumes until the job is done: Roomba 980 runs continuously for up to two hours*, then automatically recharges and resumes cleaning to complete the entire job. The iRobot Roomba 980 Vacuum was added to the Vacuums category in June 2016. 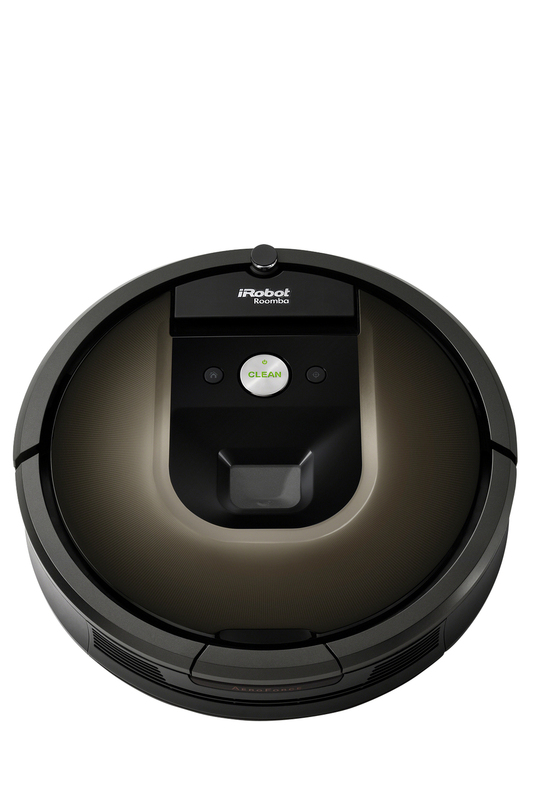 The lowest price GetPrice has found for the iRobot Roomba 980 Vacuum in Australia is $1,329.00 from Bing Lee. Other merchants who stock it are Bing Lee, Appliance Central, think of us.